Following the illegal transfer of funds to the accounts of fake companies by the former management, Russian IT company Armada found that it couldn’t recover the lost money. Established in 2007, Armada is a public company with shares listed on the MICEX under the ticker ARMD. The key customers of the Armada Group used to be state bodies and agencies. According to the company’s financial report for Q1 2014, at that time Armada was a leading IT services provider and was ranked among the top five software developers in Russia. Unfortunately, for several years, former management had been involved in unlawful activities, to the detriment of the company and its shareholders. This list of unlawful actions includes breach of corporate duties, embezzlement of funds, fraudulent financial reporting, provision of fraudulent information to shareholders, and wilful non-disclosure of mandatory information. More than $100m (€84.5m) was withdrawn from the company, and there are grounds to believe that Armada’s management siphoned assets and cash out of the company through fraudulent transfers to sham companies. As such, Armada currently has no money or assets. The company’s shareholders opened criminal cases numerous times, but each time they were suspended, mostly because of flawed Russian legislation. As a result, the company and its shareholders have suffered – and continue suffering – vast losses. Perhaps even more damaging, Armada Group has lost almost all of its business. Prior to Armada’s losses, its client portfolio boasted one of Russia’s biggest investment groups, Alfa Group, alongside the Central Bank of Norway, Credit Suisse, Swedbank and UniCredit. All of these companies are based in Europe, which is a testament to the fact that foreign investments in Russia are not properly protected. 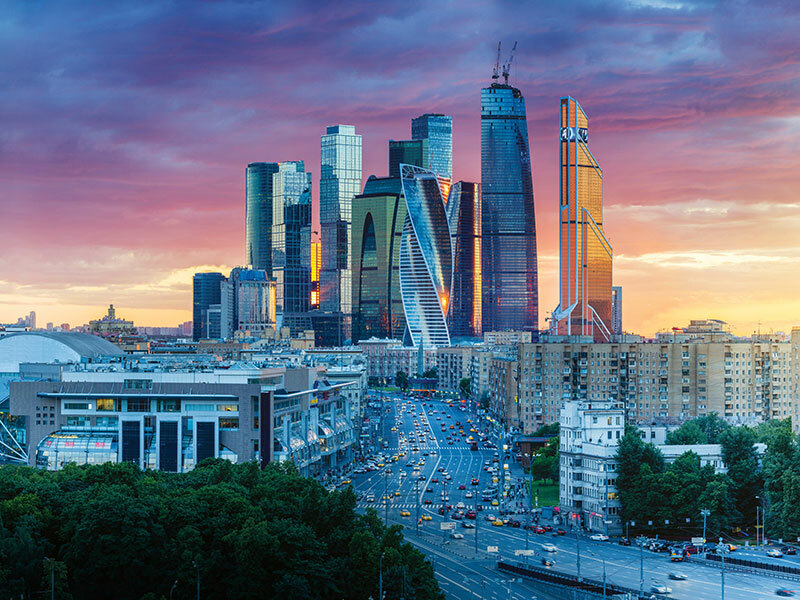 In May 2014, the Central Bank of Russia ruled that 18 former members of Armada’s board of directors were connected to violations of laws regarding joint-stock companies. Despite this decision, no decisive measures were taken. Unlike an industrial enterprise or a bank where the withdrawal of assets such as money, securities and real estate can be tracked and documented, Armada’s operations are formally simple. This structure, combined with the malicious intent of managers, made it easy for assets to ‘disappear’, particularly since Armada is a public company with dispersed share capital, making it difficult to establish strict control of shareholders. Ultimately, ‘customers’ suddenly began to disappear, and then the managers simply quit. The fraud that the company suffered is particularly damaging because Armada was the only Russian IT company whose shares were traded on the Moscow Stock Exchange. Furthermore, they traded in the innovation and investment market sector, where tech companies are highly concentrated, yet still managed to occupy a strong position, ranking second in this sector. Now, private investors are uncomfortable investing in Russia as the state doesn’t seem to care about protecting their assets. Investors from Western Europe and the US in particular are thinking more carefully about investing in Russia. Their investments are not properly protected and, if they are stolen, Russian legislation can do little to recover them. All of Armada’s shareholders are very concerned with the situation and continue to work to recover the lost funds. However, the future doesn’t look hopeful. The reasons for this failure are numerous, but certainly the inadequacy of Russian laws and widespread corruption play a significant role.